➤ Technological innovation: Candidates should have achieved innovative achievements that exceed expectations in the three key scientific and technological fields, and play an important role in the future of science and technology of their research field. ➤ Integration of businesses, universities and research institutes: Candidates should not only pursue scientific value as the research goal, but also pay attention to the potential of the research to benefit technological and industrial progress. ➤ Scientific Perseverance: Adherence to a pure and rigorous scientific spirit should be encouraged. The total number of winners per year is up to 10. 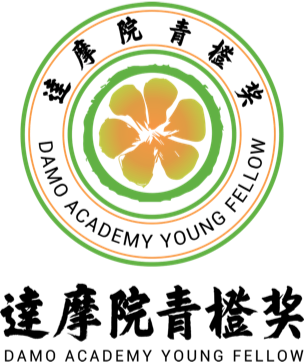 Associate Researcher at the Institute of Computing Technology Chinese Academy of Sciences. 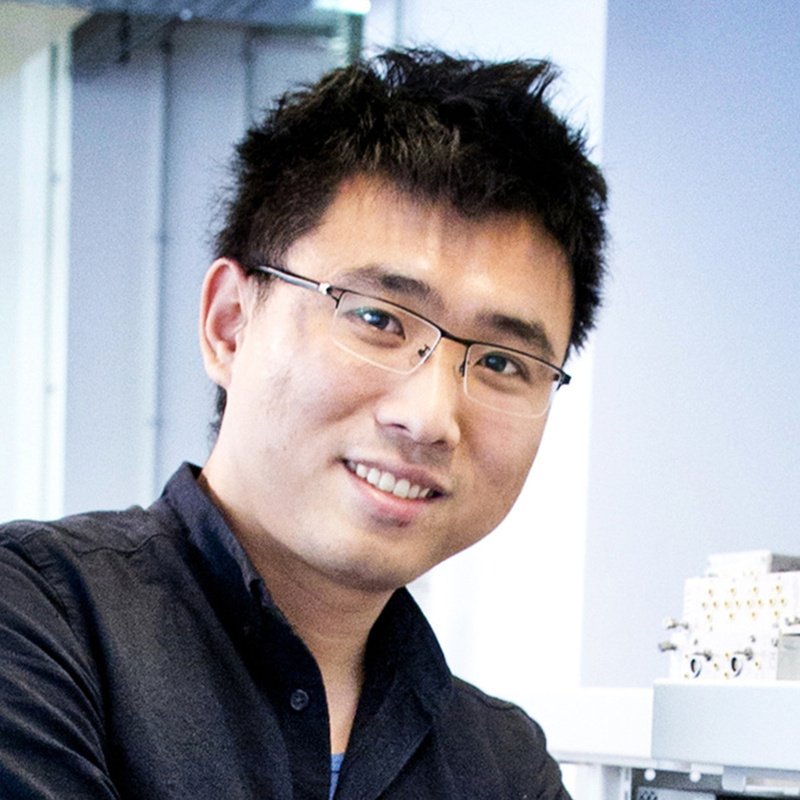 He is currently engaging in research into integrated circuit design, automation, and new computer architecture. 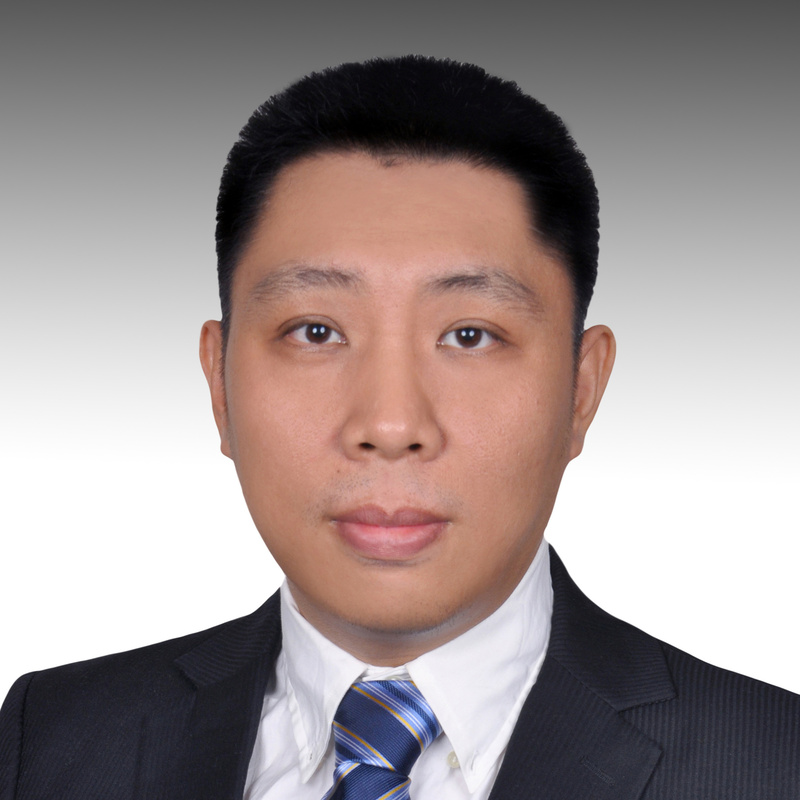 He is passionate about the development of Chinese chip technology. 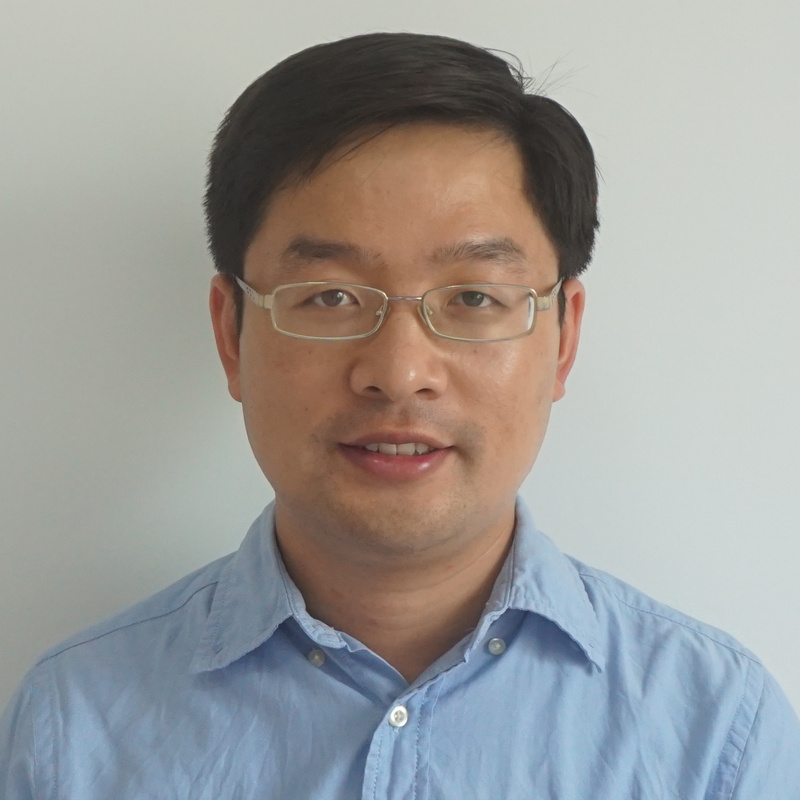 Lecturer at the School of Mathematical Sciences at Zhejiang University. He conducts research into geometric analysis in basic mathematics, including Kähler manifold, geometric flow, harmonic mapping, geometric structure of Riemannian manifold with certain curvature, and related applications. 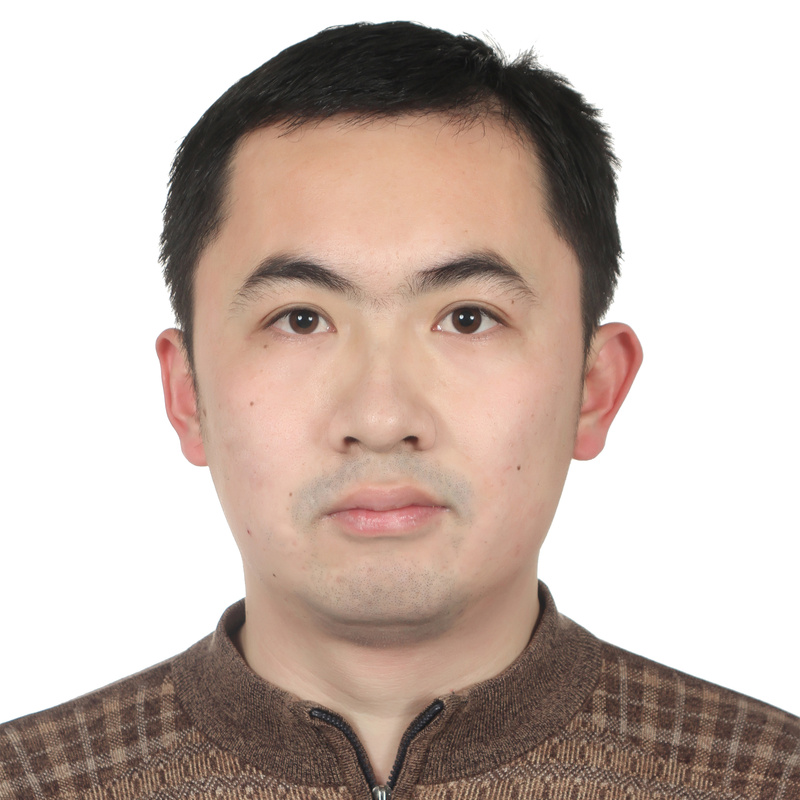 Adjunct Researcher at the School of Computer Science, Beihang University. He has been passionately involved in database and data mining technology for the past five years. He is committed to empowering big data applications and innovation through effectively managing and exploring the potential of vast amounts of data. Researcher at the School of Information Science and Technology, Peking University. He is a researcher who believes exploring the efficient interconnecting technologies of the digital world can enhance the sense of dignity and mission within human society. Professor at the School of Mathematics and Statistics at Xi'an Jiaotong University. 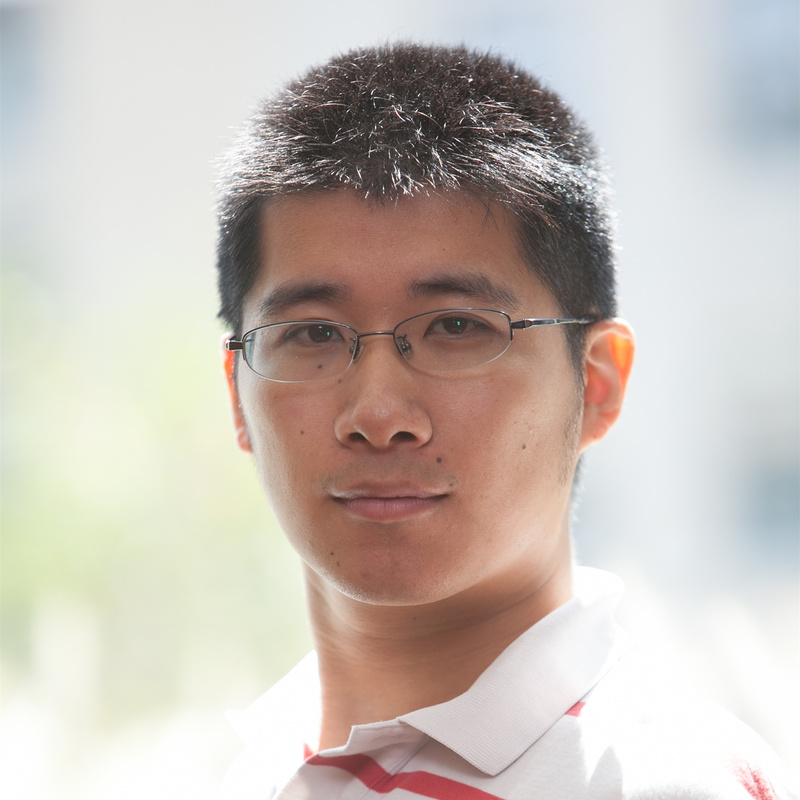 He is obsessing with big data analysis and with research into edge-cloud collaborative intelligence. Throughout his ten year career in scientific research, he has been inspired by the beauty of math and by his passion for engineering. It's not an easy path, but it is one he finds deeply satisfying. Associate Professor of Physics at Tsinghua University. He explores the novel physics of the quantum world by experimental means. He aims to solve scientific and engineering bottlenecks faced by quantum computing in hardware. Adjunct Professor at the School of Computer Science, University of Science and Technology of China. She dedicates to the deep understanding of data and data value evaluation, and also to secure computing and data privacy protection. 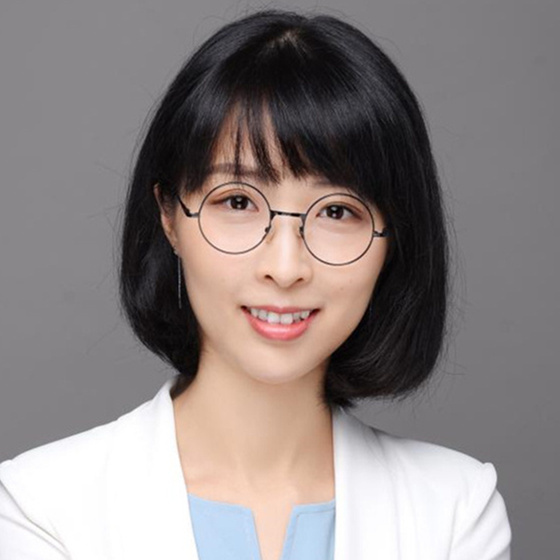 She believes that when combined together, the technology from both fields can achieve secure and intelligent application and sharing of cross-domain data. 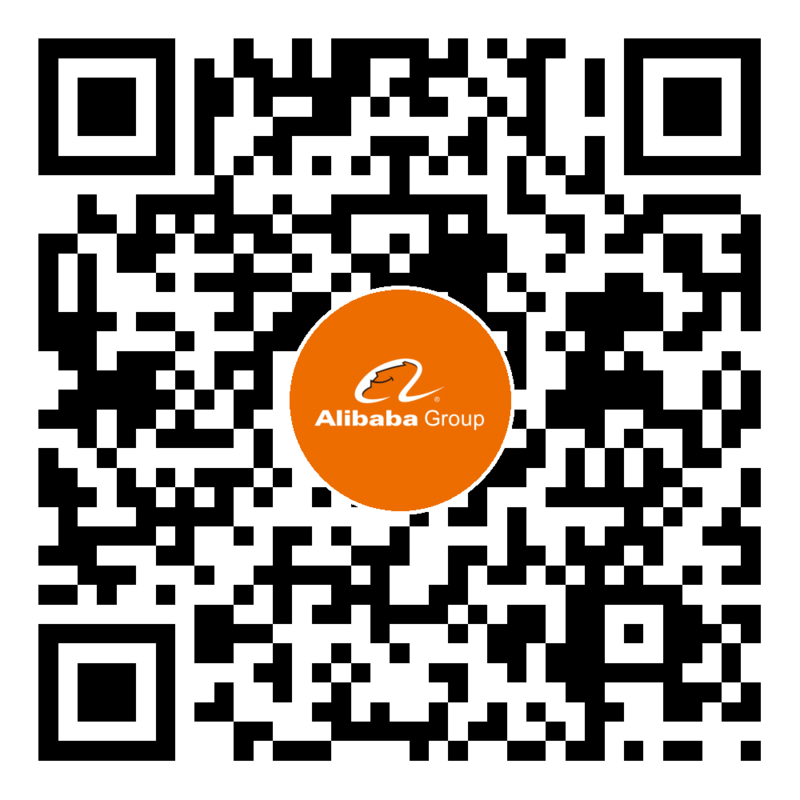 Associate Professor and Doctoral Advisor in Computer Science and Technology at Nanjing University. 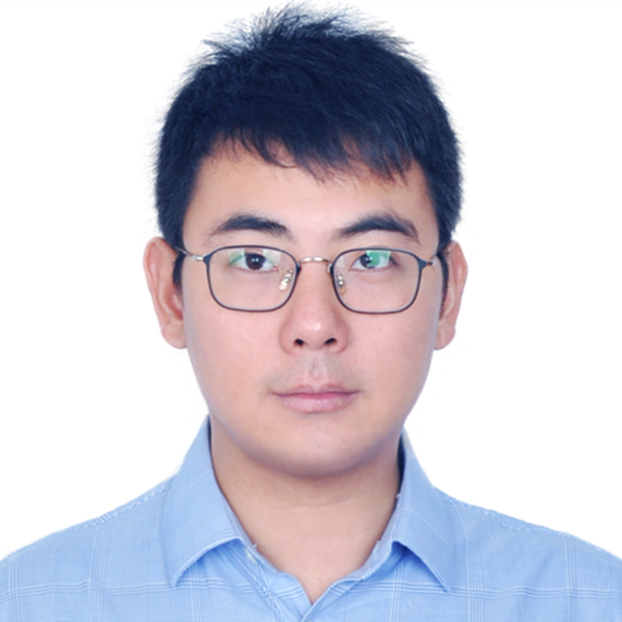 He mainly studies large-scale machine learning and optimization, proposing learning algorithms for big data and establishing theoretical guarantees for these algorithms. 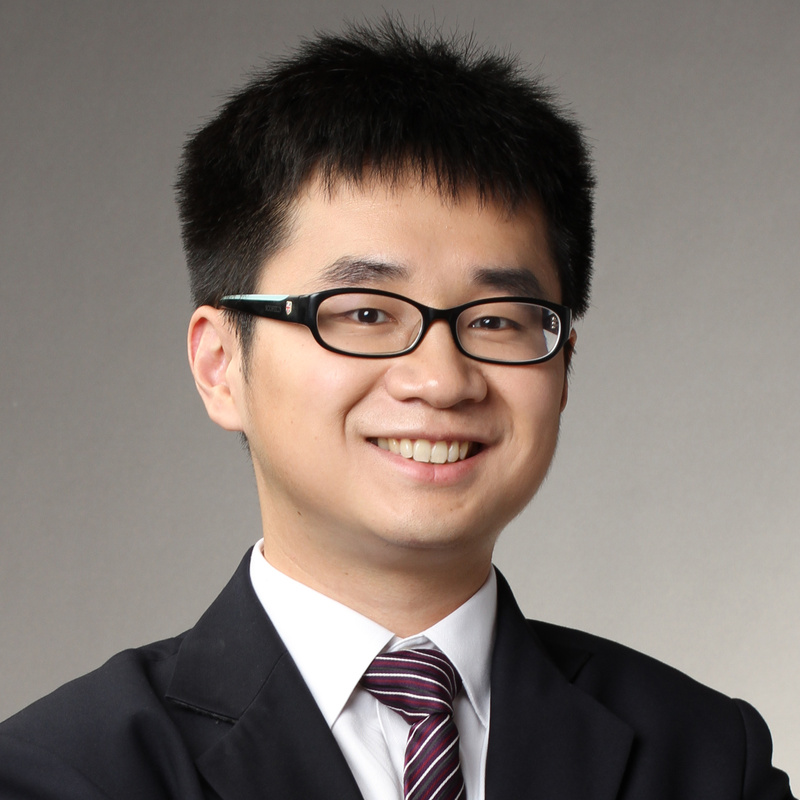 Assistant Professor of Machine Learning at Shanghai Jiao Tong University. He is a young teacher who loves talking to students and helping them progress. 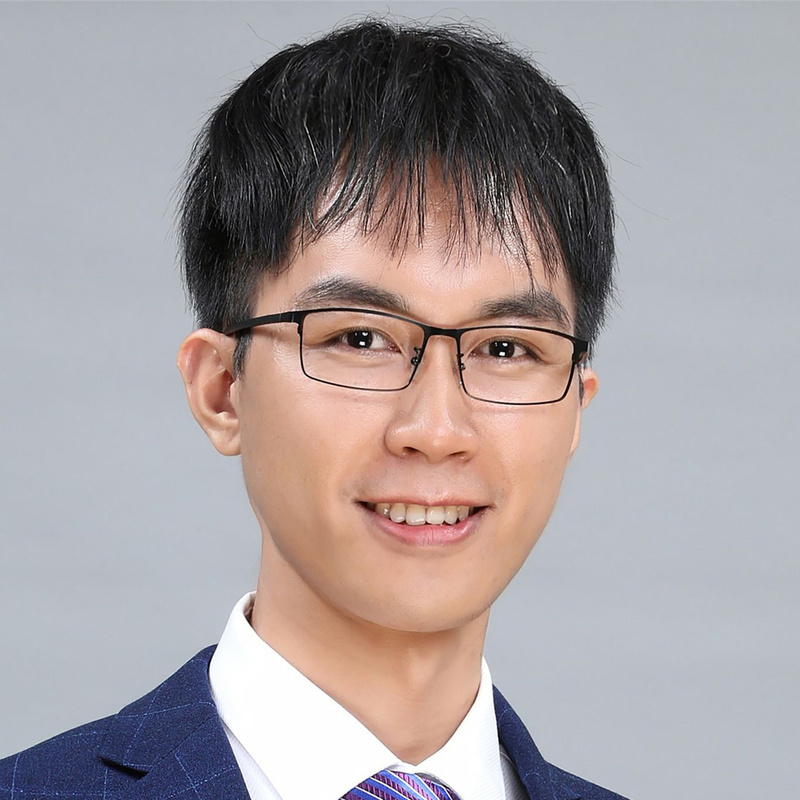 He has dedicated himself to exploring artificial intelligence frontier technology and is keen to apply that technology to practical applications.